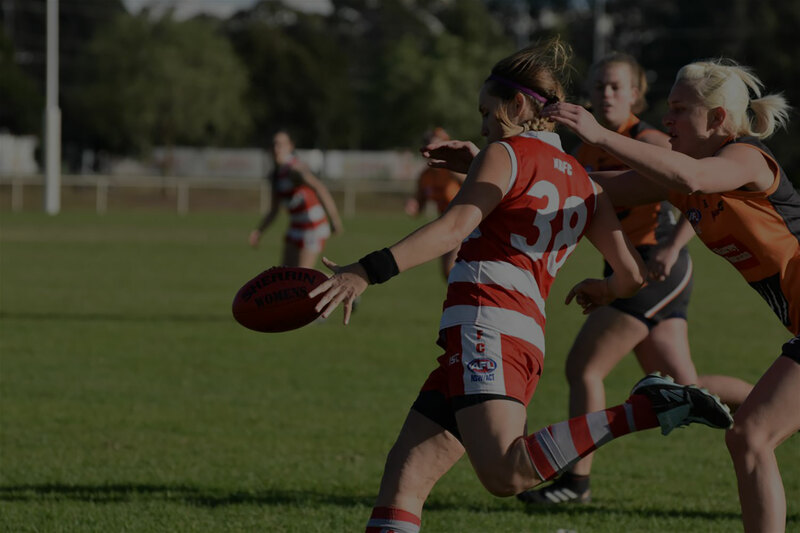 Newtown Breakaways – Catering for beginners to the elite athlete the Newtown Breakaways Women's AFLW Club is focused on progression in the sport. 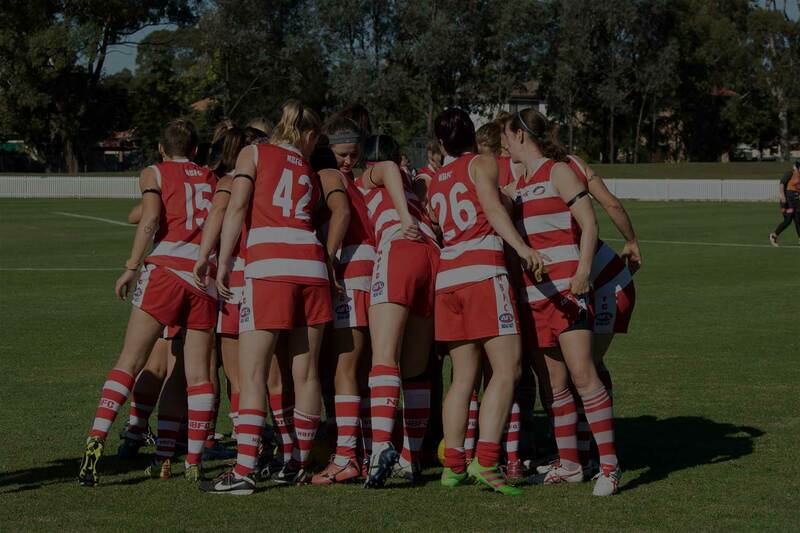 Match fitness takes highest priority entailing strength and conditioning. 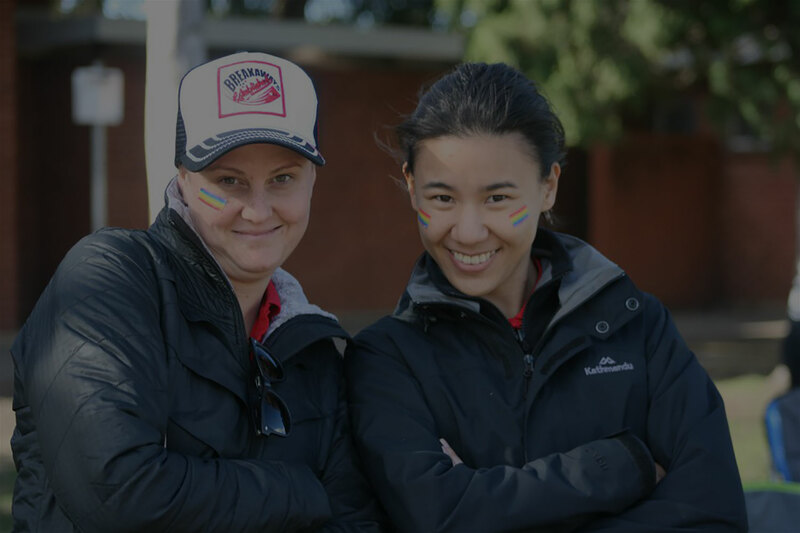 The Newtown Breakaways Football Club is an independent women’s AFL club supported by the strength of diversity, local engagement and community identity.